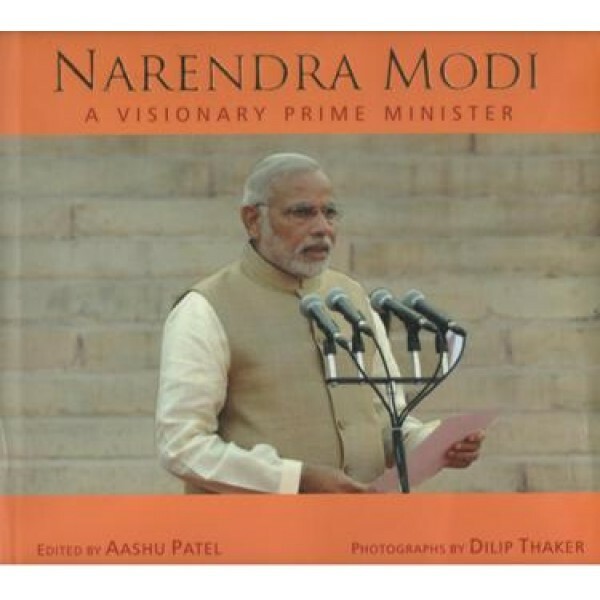 About the Author: Aashu Patel (Ed.) : During his illustrious career as a journalist spanning over 27 years Ashu Patel has written for `Samkaalin`, `Abhigyan`, `Yug-Darshan`, `Sandesh`, `Gujarat Mitra`, `Gujarat Guardian`, `Gujarat Samachar`, `Mumbai Samachar`, and many esteemed publications. He authored informative weekly columns, many interesting series and novels. He has presided over the post of the Editor in many newspapers. In the daily ``Mumbai Samachar`` his daily column ``Sukh no pass word`` is very popular among the readers of the daily. Twenty four books authored by him have been published so far. As a Journalist Ashu Patel has travelled may countries including America, Hong-Kong, Macau, Thailand, and China. As a specially invited guest of American Government`s foreign newspaper he was given the special privilege to travel the country and the opportunity to meet the senior members of `The Department of States`, during this tour of U.S. He also give speeches at University of Columbia, Chicago`s Medill school of journalism, and San Francisco University. Dilip Thaker began his journey as a photo-journalist at the ripe age of 20 years in the year 1974. In his illustrious career as a photo-journalist spanning over the course of 40 years. He has worked for `Jayhind`, `Gujarat Samachar`, `Abhiyan`, `Sakal`, `Divya Bhaskar`, ``Ahmedabad Mirror`` and many other esteemed publishers. 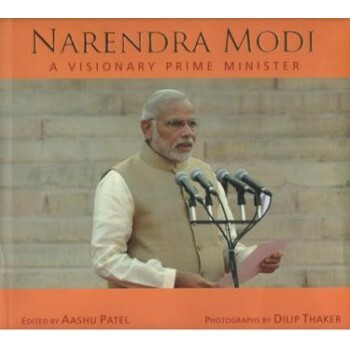 He has presided over the position of `The Photo Editor` in the times group`s English daily ``Ahmedabad Mirror``. He has also held the position of Chief Photographer in `Divya Bhasker`. During his career spanning over four decades he has completed may risky assignments that includes natural catastrophes, such as, earthquakes and communal tensions manifested into riots. He has witnessed, many elections, along with many sports events and cultural events, and has also notably captured these events in photographs. Dilip Thaker heads the position of Photo Consultant at ``B.J. Institute of learning and research``, and he was awarded ``The 44th Rajya Kala Pradarshan Award`` by Lalit Kala Academy. Many state level and nation level exhibitions displaying his photography have also taken place. © Navyug Infosolutions Pvt. Ltd. All Rights Reserved.